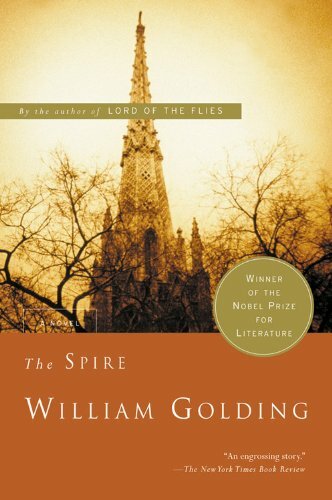 Sir William Gerald Golding CBE (19 September 1911 – 19 June 1993) was a British novelist, playwright, and poet. 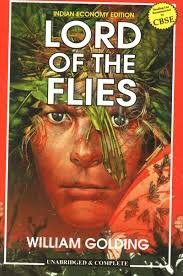 Best known for his novel Lord of the Flies, he won a Nobel Prize in Literature and was awarded the Booker Prize for fiction in 1980 for his novel Rites of Passage, the first book in what became his sea trilogy, To the Ends of the Earth. 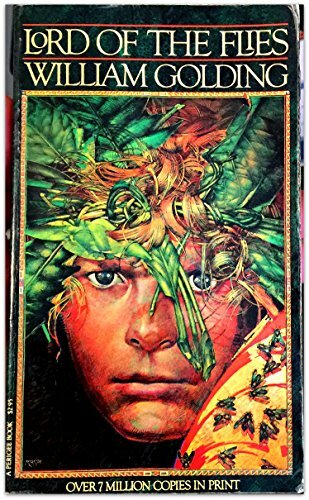 Golding was knighted in 1988.William Golding: Awards. 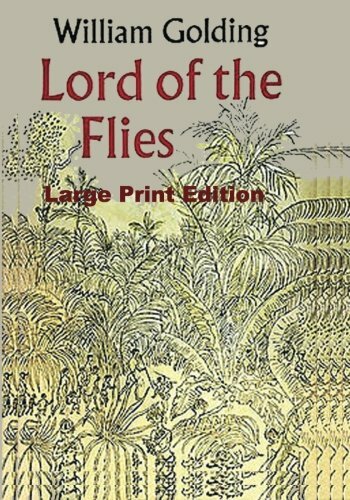 William Golding.co.uk. Retrieved 17 June 2012 He was a fellow of the Royal Society of Literature. 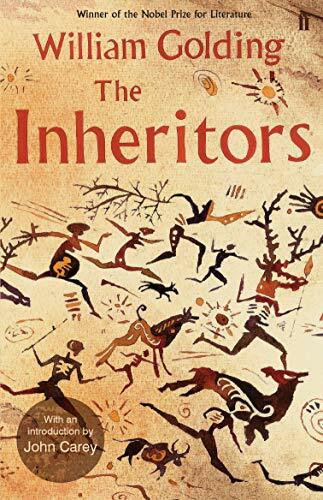 In 2008, The Times ranked Golding third on their list of "The 50 greatest British writers since 1945". Brasenose College, Oxford offers a non-stipendiary William Golding Fellowship in the Arts, Humanities, and Social Sciences. Since its first publication in 1965, this edition has been widely hailed as the best available text of Blake's poetry and prose. Now revised, if includes up-to-date work on variants, chronology of poems and critical commentary by Harold Bloom. An "Approved Edition" of the Center for Scholarly Editions of the Modern Language Association. The vision that drives Dean Jocelin to construct an immense new spire above his cathedral tests the limits of all who surround him. The foundationless stone pillars shriek and the earth beneath them heaves under the structure’s weight as the Dean’s will weighs down his collapsing faith.